We have previously discussed how a superannuation fund is included in your property settlement, in the same way as all other assets you own here. 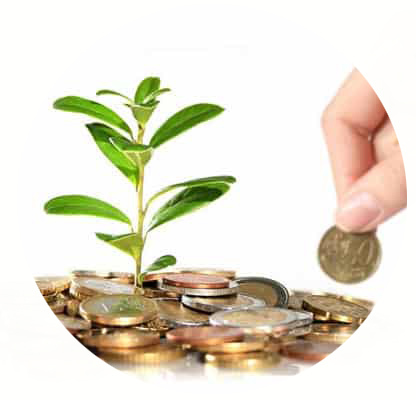 However the treatment of your superannuation may differ depending on the type of superannuation fund you hold. Superannuation funds such as Commonwealth Superannuation Scheme, Military Superannuation and Benefits Scheme and Public Sector Superannuation Scheme have the option for superannuation to be paid as a yearly pension rather than a lump sum. Recent cases have seen the Court adopt a ‘two-pool’ method in matters where a party holds a pension superannuation interest. Under this approach, the pension fund is held in a separate ‘pool’ to the parties’ other superannuation and non-superannuation assets which are available for division. The value of the superannuation fund is still considered when deciding the overall division of property, however instead of being included as property received by a party, the Court has viewed the pension as a financial resource or as income to be received in the future. Above all, the Court will consider whether the division of both real property and superannuation (whether lump sum or pension) is just and equitable in all the circumstances.